Prepaid parking can be purchased at www.utacollegepark.com on the event listing page. At this moment, prepaid parking isn’t active for the Keller ISD Graduation, but it should be available sometime between May 13-19. 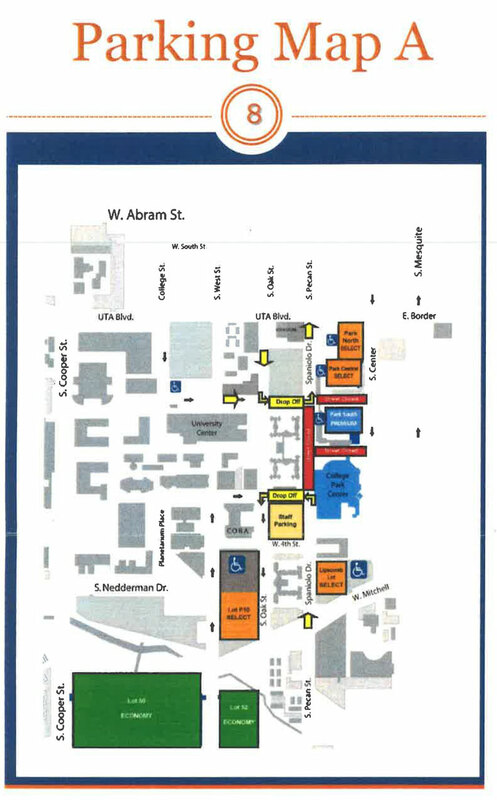 Students will NOT be permitted into the graduation area if they bring a cell phone, purse, bag or any other item that is deemed inappropriate by campus administration. If at any point in time students conduct interrupts the ceremony their participation will be terminated and escorted out of the building. Hats can be decorated (Top Only) as long as it’s appropriate. If deemed inappropriate students hats will be taken. 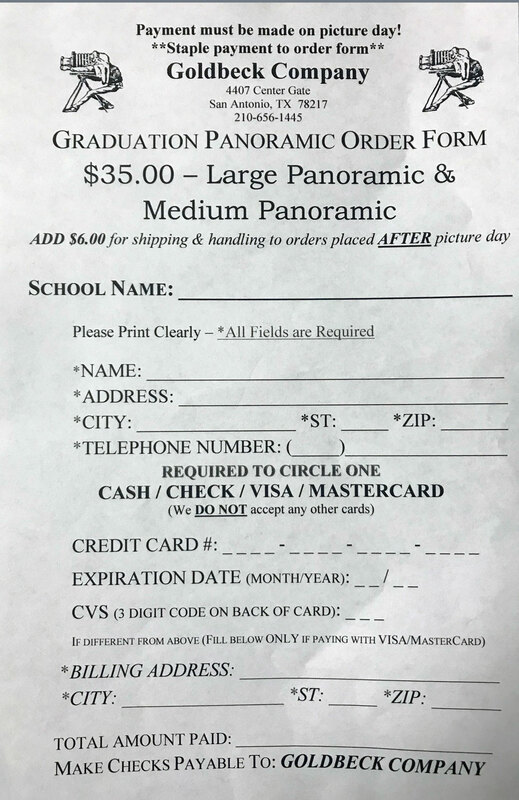 Tickets are required for the graduation ceremonies. Each person entering the arena will be required to have a ticket and a seat. No lap seating is permitted per, Arlington Fire Marshall. All seating is general admission, with no reserved seating.